Digitalizing business processes offers significant benefits to both the business and its customers, but providing and using sensitive online business services requires a strong level of confidence in the security of such services. Market dynamics are changing and digital signatures are gaining momentum across industries. They are becoming an essential enabler in the digital strategy of public services, financial players and various other sectors including insurance, health, automotive, etc. Signer is a strong enabler for your digital strategy, providing higher security, greater legal value, excellent user experience and full interoperability with eIDAS. The use of simple electronic signatures for everyday e-commerce transactions is already commonplace. In order to apply digital signatures to more of the online customer journey, such as legally significant documents or high value transactions, the balance between security, usability and legal value needs to be addressed. This is where Cryptomathic Signer comes in. Offering the most technologically advanced remote signing solution, Cryptomathic is paving the way for secure digitalization by providing the strongest assurance levels, internationally recognized legal value and full user mobility. 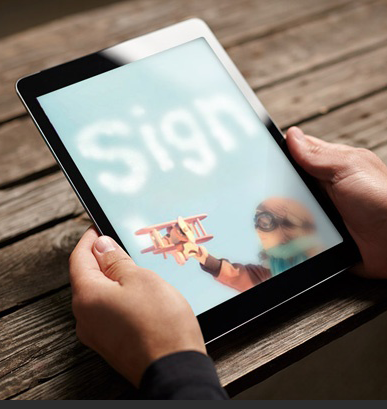 With electronic signatures in the cloud, Signer also delivers the most flexible approach towards future changes to technology trends, user requirements and industry standards. See how Cryptomathic Signer can transition your business to benefit from a new digital customer journey utilizing eIDAS compliant advanced or qualified electronic signatures. The revision of the EU directive on digital signatures is one of the strongest drivers. It has set a new legal base with relevant standards and security requirements to comply against. The legal value of electronic signing is no longer questioned since the technical specification adopted in 2014 is a European norm, which all member states need to adopt into national law. New deliverables including protection profiles for Common Criteria certification are in the making and will set the security benchmark for the technology in the future. Smart cards used to have a dominating position with legally binding digital signatures. The large uptake of tablets and mobile phones which lack support for smart cards, combined with the sunset of JAVA applets have changed the game. New signing methods need to be cloud enabled and central signing is therefore is a very good fit. The large deployment of 2FA combined with the zero footprint requirement on the client side also speak for a wide adoption of central signing technology. The number of use cases will grow over time. Some of the trend setters in the central signing ecosystem are Scandinavian countries, supported by Cryptomathic technology. 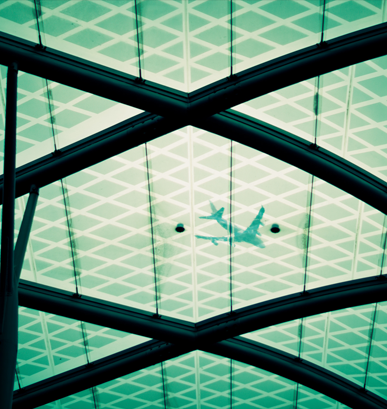 Currently, between 12 to 24 million signature operations are generated every month in Denmark. Considering the country’s population of 5,5 million citizens, this high market penetration and usage rate demonstrates that central signing technology is a great fit for large deployments. The solution is now used for online banking, public services, insurance and also across a growing number of companies that leverage the technology to fully digitalize processes. The technology can be used for EMV payments where we envisage that EMV grade security can be deployed using cloud using technology such as Signer. Another application field is to secure block chain signature operations where private keys are currently often kept unsecured. The general trend is to bring online what was traditionally offline for obvious cost and time benefits. Getting legally binding consent of the user without breaking the browsing experience is essential to speed up transactions. Also the ability to get document signed, within a few clicks, can offer a significant advantage to business providers who can expect higher conversion rates as the hurdle of printing, signing and returning the document by post is removed. 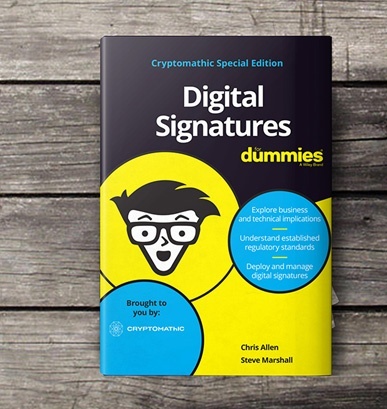 This demo shows how Cryptomathic Signer utilizes strong authentication to deliver user-friendly and legally binding digitally signed transactions and documents over the web.